Responding to customer needs, we have introduced impact–resistant magnetic panels. 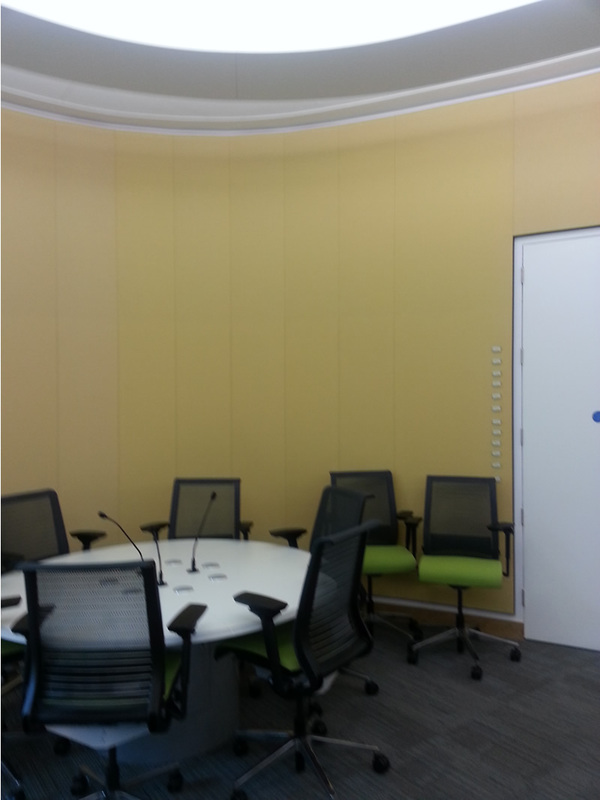 The primary benefit of which is greatly improved durability also allowing the customer to attach magnets to the fabric faced acoustic panel. 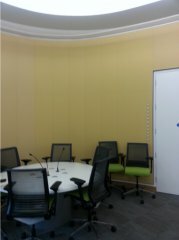 The system comprises of a custom-built perforated sheet concealed behind the fabric face.